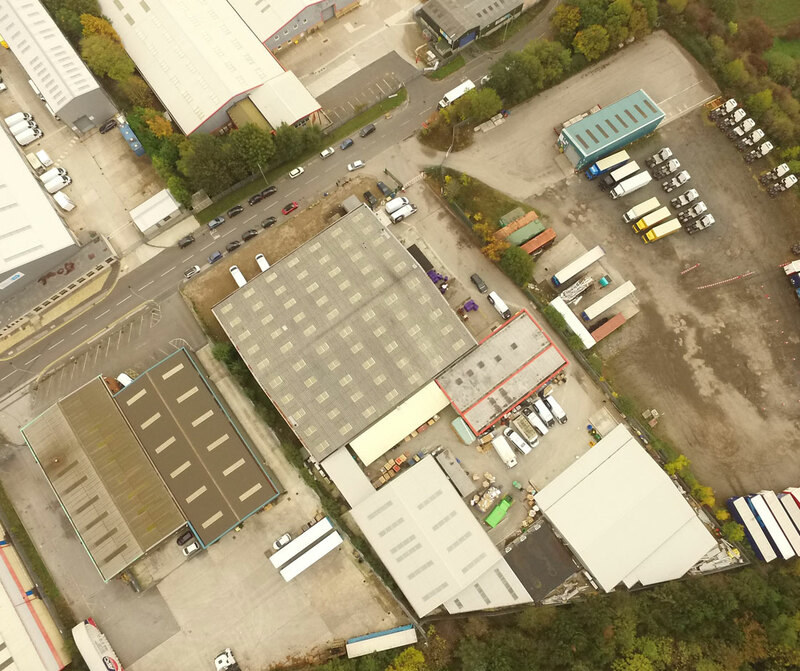 A free standing, detached industrial/warehouse unit with adjoining offices. 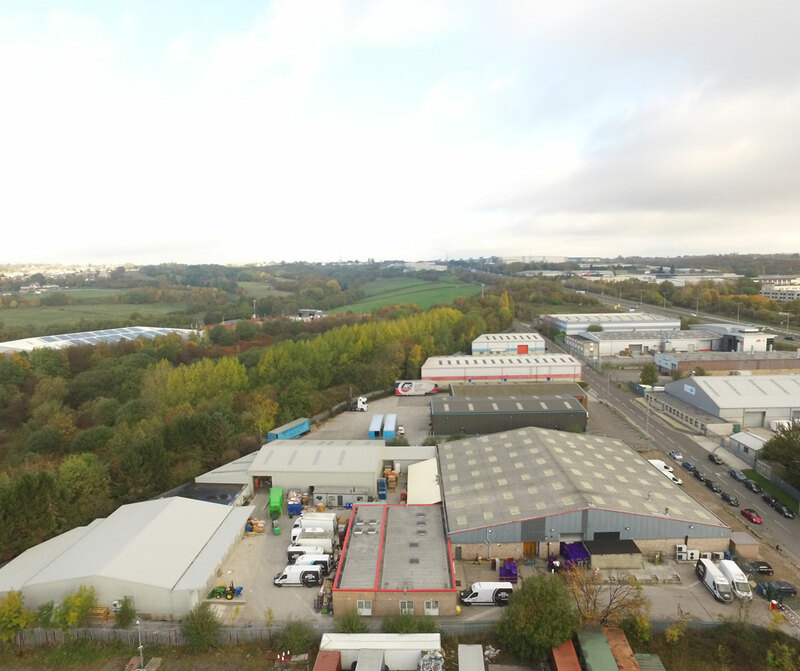 The property comprises a free standing, detached 22, 841 sq ft industrial/warehouse unit with steel portal frame, brick in-fills and profile steel cladding over. There is a loading dock with two large roller shutter doors and a yard area to the front. 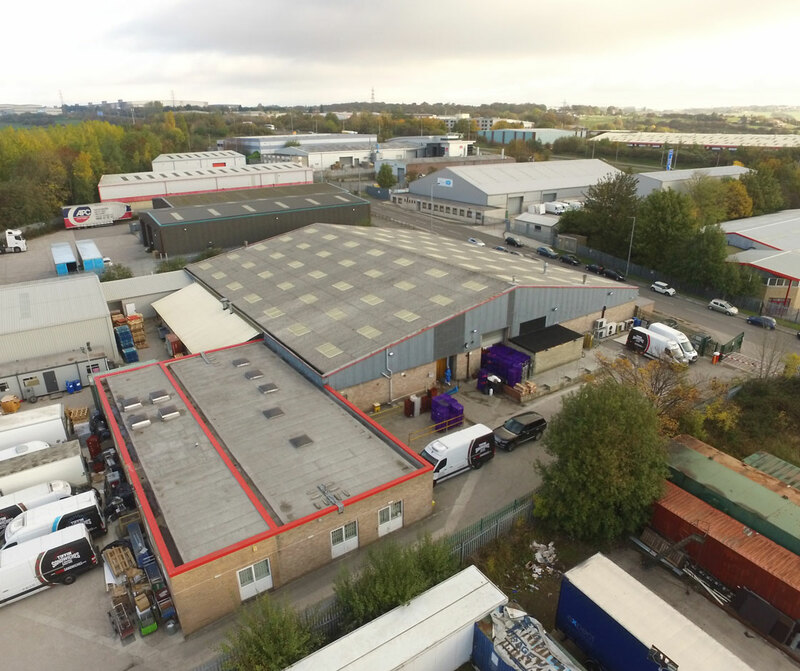 The adjoining offices extend to 4,004 sq ft and are to the front of the main warehouse. They are of brick construction, with gas fired central heating, radiators and suspended ceilings. 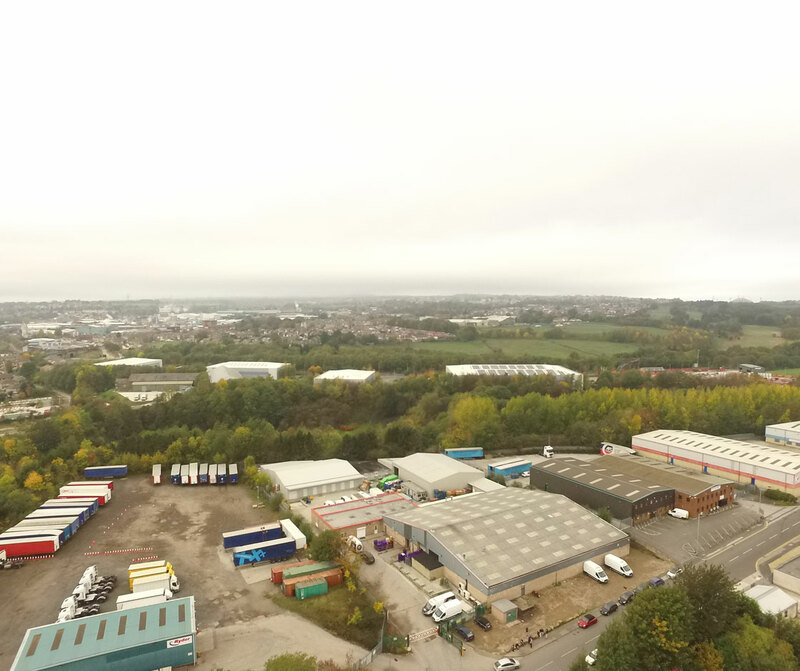 The total site extends to 0.65 hectares (1.6 acres) with a yard/parking area of 0.384 hectares (0.95 acres). 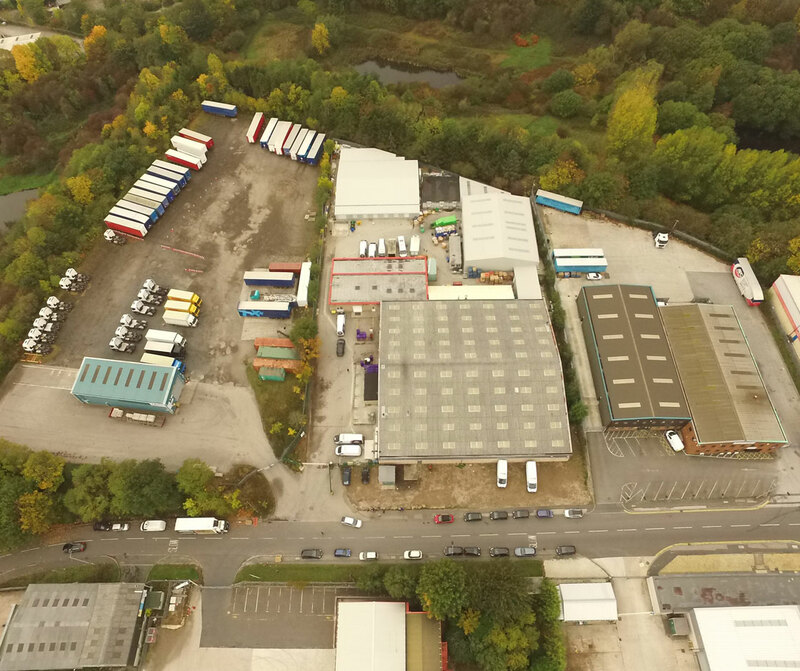 The property is ideally situated on J2 of the M606 Motorway. 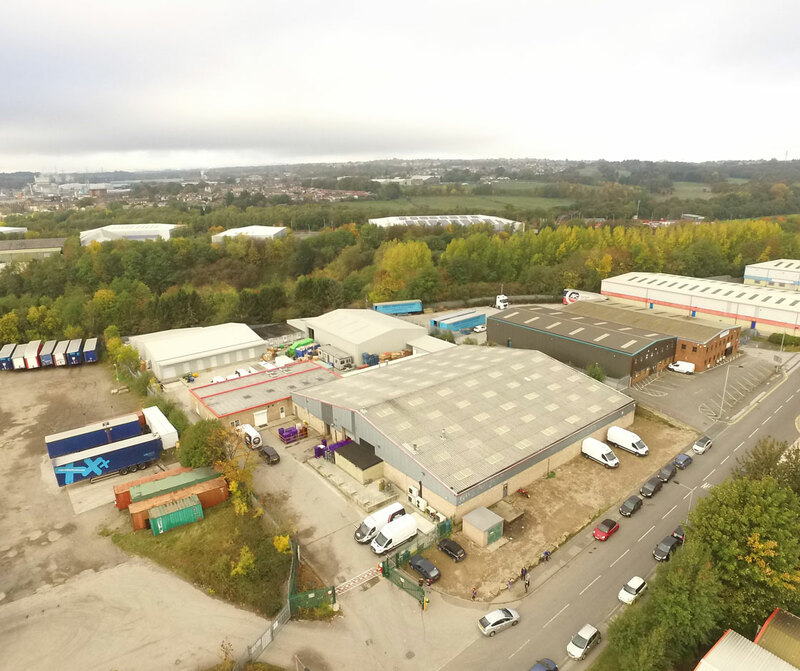 It fronts Commondale Way on the well-known Euroway Industrial Estate, just 1 mile from J26 M62, providing links to the national motorway network. .